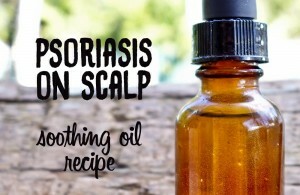 Looking for remedies and useful tips for psoriasis, eczema, herpes, hives? Do you have a cut that takes a long time to heal or an insect bite that blisters? 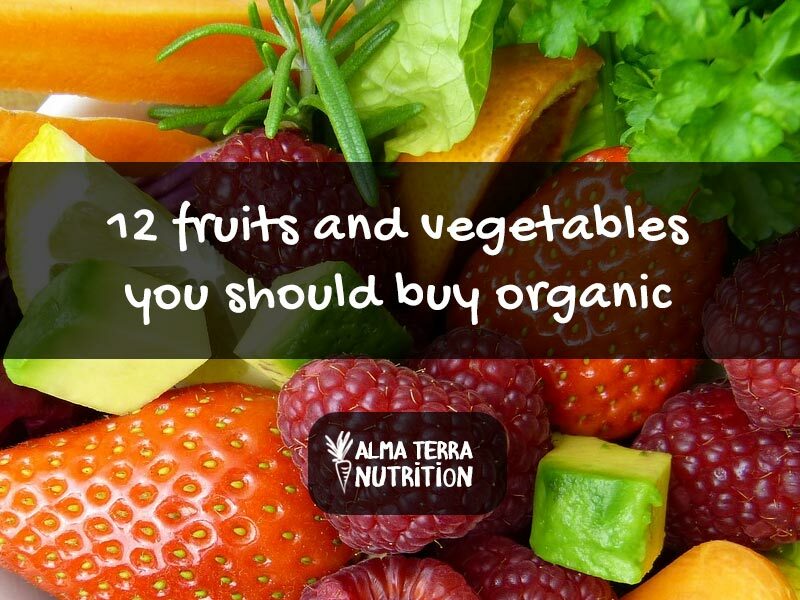 Browse through our list of articles and find effective natural solutions for your problem. Where does emu oil come from & what is it good for? What does colloidal silver do? Should you really be taking it? The best natural alternatives to tampons & pads: how to avoid toxic ingredients! Use Coconut Oil for Vaginal Dryness: It’s Natural & Really Effective! Are Kojic Acid Products Safe to Use? What’s healing for you? Here’s an inspirational quote that will make you think! How to relieve sore zits in ear & get rid of pimples naturally? Apple Cider Vinegar for Herpes: How to Use it? Diatomaceous earth for bed bugs: does DE kill bed bugs? How to soothe skin rashes caused by Zika, Chikungunya or Dengue virus? Should you pop a Blister? Avocado fiber content: how much fiber is in an avocado? Sunburned Lips: How to Treat Sun Blisters on Lips Naturally? Blister Healing Time: How Long Does It Take For a Blister to Heal? How to Heal Wounds Faster? 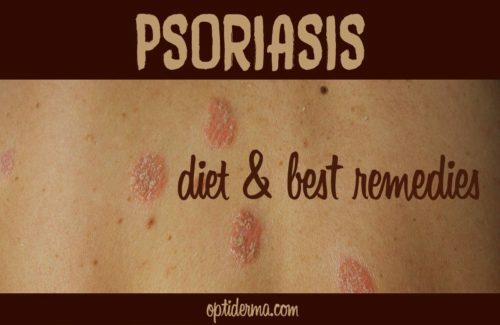 Psoriasis Diet: What to Eat & Not to Eat with Psoriasis? 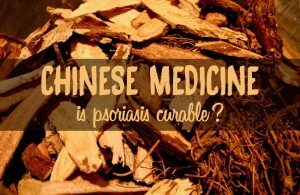 Is psoriasis curable with Chinese herbal medicine? 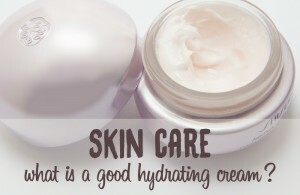 What is a good hydrating cream? Choose your skincare products well! was created in 2009 to help people find natural remedies for skin conditions. Sign up for our newsletter to receive the latest news straight in your inbox! © 2009-2019 Optiderma Magazine. All Rights Reserved.